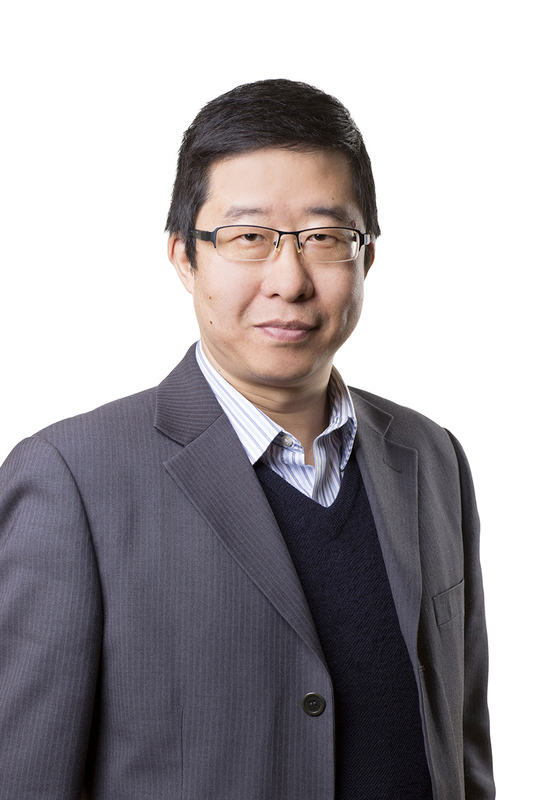 Yang Yu is a personal and commercial property and casualty insurance broker. He joined Racine & Chamberland in 2016. He manages a high business volume of personal and commercial lines insurance clients. He and his team have access to all insurance markets, which allows them to meet all the needs of our clients.